The Kotipizza Group held the company’s Capital Markets Day event on 7 March 2018. During the event, CEO Tommi Tervanen explained the company’s strategy, mission and plans for growth in the context of the fast casual market outlook. In addition, CFO and Deputy to the CEO Timo Pirskanen outlined the company’s financial goals and development. 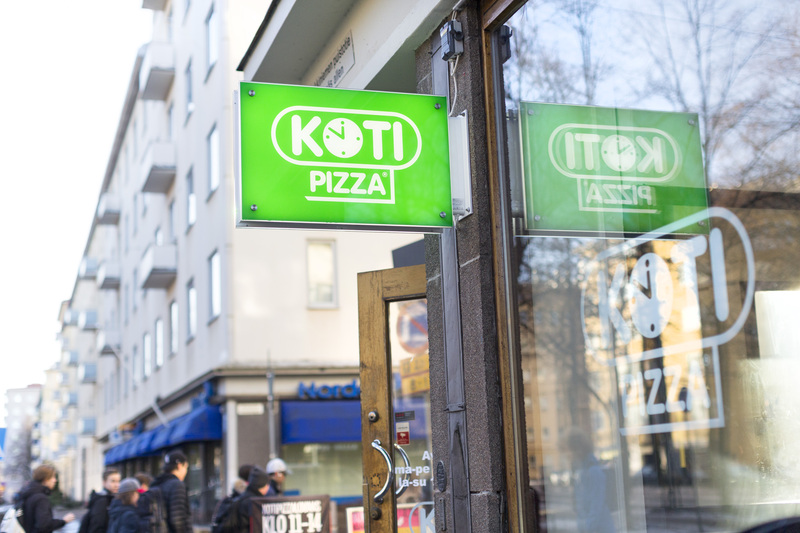 Also, an overview of the Kotipizza Group’s restaurant concepts and their products was provided. You can download the presentation materials for your use here. You can also watch a live recording of the event here. You can find the video by scrolling down the timeline to 7 March 2018. Should you have any questions regarding the Kotipizza Group, don’t hesitate to contact us.